“Hi There! My life has been a roller-coaster of excitement since 2010. 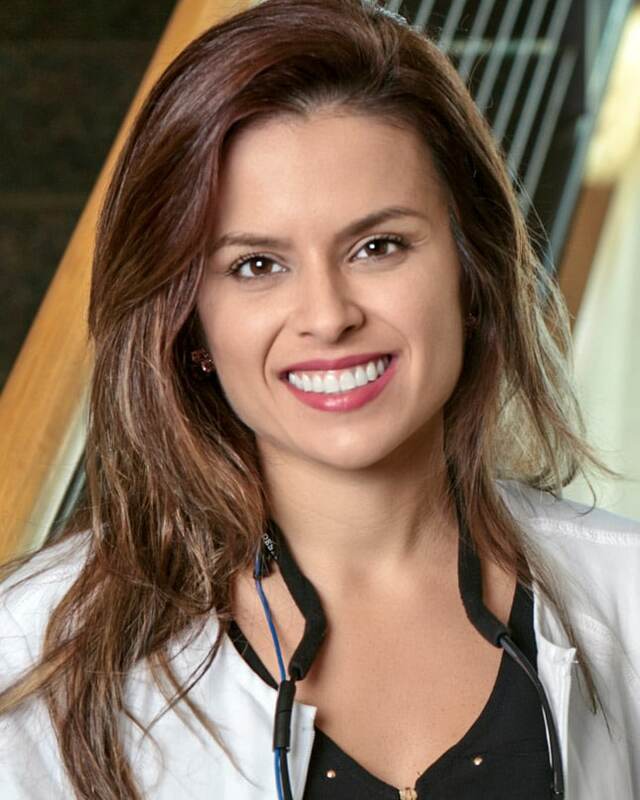 After I finished dental school in Venezuela, where I grew up, I decided to move to New York City to continue education in Orthodontics at New York University, where I had been accepted. Since then I fell in love with this country and wanted to live here for the rest of my life, so I decided to attend dental school all over again in the U.S. I went to Nova Southeastern University in 2014 in Florida. Dentistry has been my inspiration to pursue my dreams and now I am finally settled almost 13 years of school in dentistry. I love my job, and Konikoff Dentistry gave me this opportunity to provide dental service to our community. My commitment now is to you and this country. My patients make my efforts real and worth it! I also have two younger sisters, and they are dentists too! My parents live in Venezuela and they have been my major support. Oh! And now i have a cat named Muffin! Dr. Troisi and her assistant Rebekah go to Community Church in Chesapeake and provide dental screenings for people in the community who are in need of free clinical exams.